Given the immense scale of James Camerons movies, you might think that he was born into money and able to access the greatest of film school educations. You might think that he was nurtured from an early age to develop his skills as a director, that he was assisted by the best and brightest that the film industry has to offer, and that he has few troubles becoming Hollywood's biggest director. You could certainly think that, but youd be wrong. Born in rural Ontario, on August 16th 1954, the life of James Cameron has little in common with that of the average Hollywood superstar. The now famous director spent his early years studying physics and satisfying his first passion – a passion for technology. 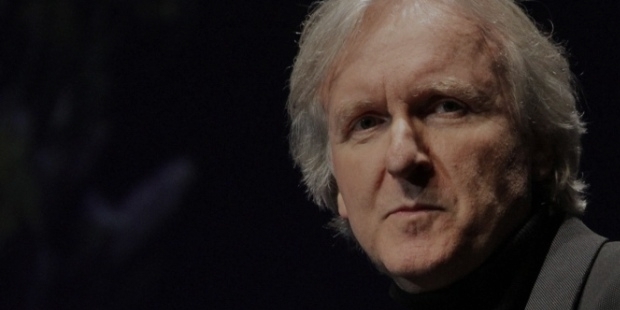 James Cameron has no college education, aside from a brief stint at a local community college. He dropped out in pursuit of an income, driving trucks and working menial jobs for years in an attempt to get by before other opportunities found him. In his spare time, he would study special effects at the University of Southern California library, pursuing education by himself without any assistance. It's this self-education that lead to Camerons later success as a director. Cameron took on jobs as an animator and effects assistant on John Carpenters Escape From New York, aiming to learn while on the job and unconcerned about the position's salary. He learned about model making, visual effects, and many of the other techniques that would come to fruition in his iconic 1980s action films. Feeling ambitious and wishing to capitalize on the skills he had learned during his internships on some of the decades biggest films, Cameron wrote the script for The Terminator and pitched it to studio executives. All of them were interested in the film, with several offering six-figure sums for the rights. However, Cameron insisted on directing the movie, and none would take up his offer. Eventually, Cameron found a partner for the movie, accepting a salary of $1 to make sure that he could direct the film. He met with Arnold Schwarzenegger, then a relatively unknown actor, and signed him for his iconic role. 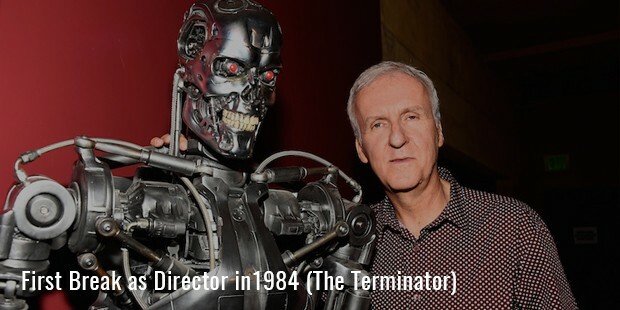 The Terminator was a success, and Cameron was at the top of the film industry after directing just one movie. More success followed with Aliens, Terminator 2, and True Lies. However, Camerons career hit its real commercial peak with the success of Titanic, a high concept film that made the director a name to be remembers. The highest-grossing film of all time until Cameron's later release Avatar, Titanic was one of the biggest films of the nineties, and remains a classic years after its release. 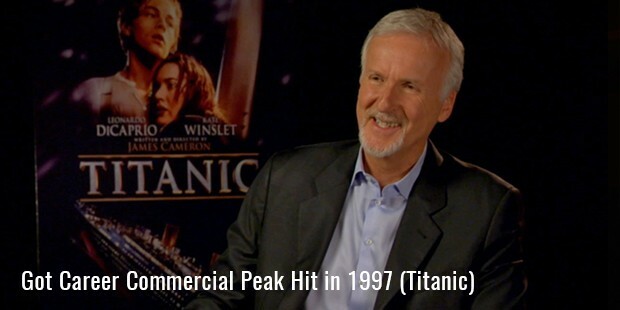 While James Cameron is now one of the worlds most well-known directors, he was once a truck driver searching for a creative outlet. Through smart self-education and a burning desire to achieve his goals at any cost, Cameron went from being at the bottom of the ranks to dominating an entire industry. Its this focus and skill development that creates long-lasting, genius-like success.